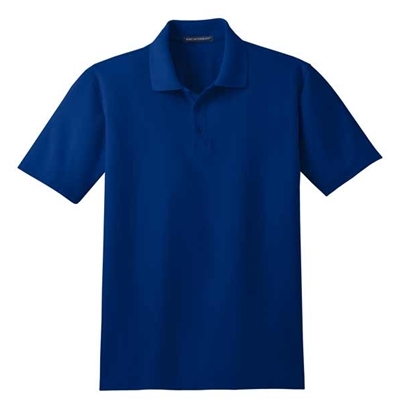 Stain resistant polo with superior wrinkle and shrink resistance. Odor fighting properties help minimize odor and a soil-release finish for long-lasting, professional wear. 5.6 oz., 60/40 cotton/polyester.